Want one? Have a question? 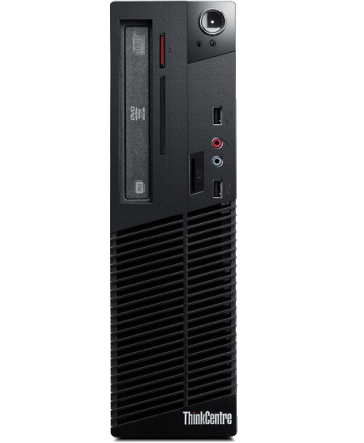 Whether yours is a growing business or a large-scale global enterprise, there’s a Dell™ OptiPlex™ desktop ideal for your organization. With a wide range of form factors and performance options, OptiPlex offers easy management and security features for business-class control in networked environments. Make life easy for IT and help your workforce get more out of each day with our latest lineup of highly manageable, powerful OptiPlex desktops. Take control with the new OptiPlex 9020 — the world’s most manageable desktop — featuring Intel® vPro™ and Dell‘s unique management extensions. Streamline desktop management and reduce the risk of data loss or theft with diskless Dell Cloud Desktops and Dell Cloud Client Computing. Help save time and money with easy-to-use systems management appliances from Dell KACE. Breeze through your toughest jobs with 4th Gen Intel® Core™ processors, high-speed SSDs and solid-state hybrid drive (SSHD) options. Safeguard your data with Dell Data Protection (DDP) solutions for encryption, authentication and malware-prevention, available on all OptiPlex systems. Encryption: Centrally manage encryption policies, from mobile devices to the cloud, with DDP | Encryption. Only Dell offers the highest level of FIPS 140-2 protection for system disks with DDP | Hardware Crypto Accelerator. Advanced authentication: Implement strong user authentication with DDP | Security Tools and smart card keyboard options, single sign-on solutions, preboot authentication and Trusted Platform Module (TPM). Malware prevention: Protect your data with DDP | Protected Workspace, a proactive solution to malware protection that automatically detects and blocks all malicious behavior — even zero-day attacks. 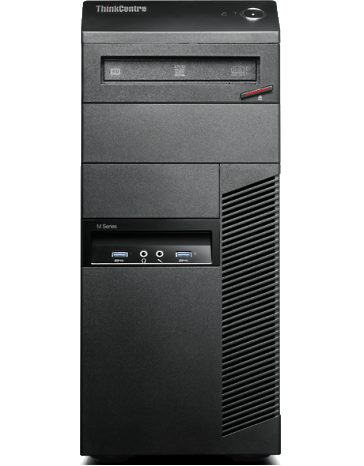 Built with premium materials and easily serviceable parts, OptiPlex desktops are extensively tested for durability and offer a smart, long-lasting investment. 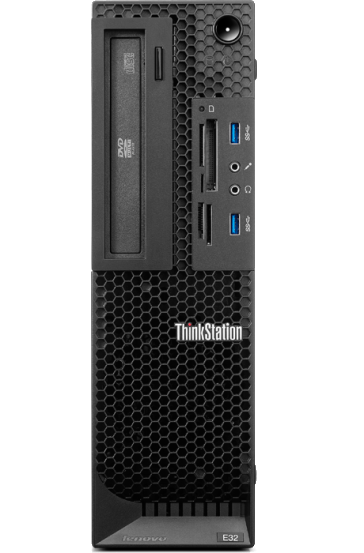 Work through years of heavy use with desktops that are subjected to highly accelerated life testing. Rest easy knowing that your desktops are built for hard-working environments and are designed with steel components and reliable fans. Simplify maintenance and save time during upgrades thanks to easily serviceable designs featuring tool-less access to color-coded components. 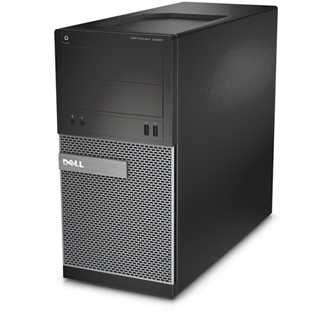 Dell’s new OptiPlex desktops are our most manageable, secure, environmentally friendly and technologically advanced desktops ever. Combined with integrated solutions and services, our latest lineup offers better performance, higher capacity and easier manageability.